the quality of their data"
The Exes Group has a wide range of solutions for the outsourcing of business processes. In this way, each process is properly and fully implemented in the system. 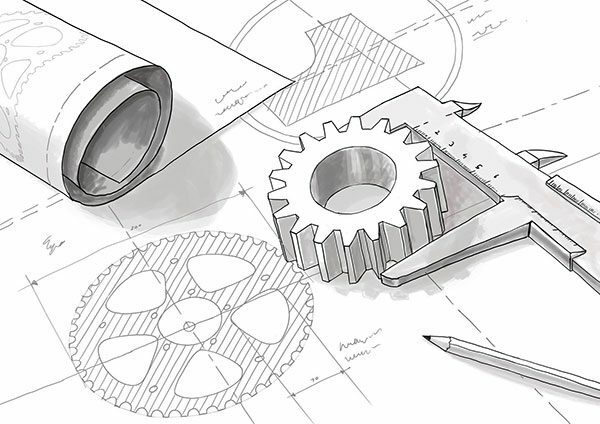 These business processes are often repetitive and very labour-intensive for your engineers. 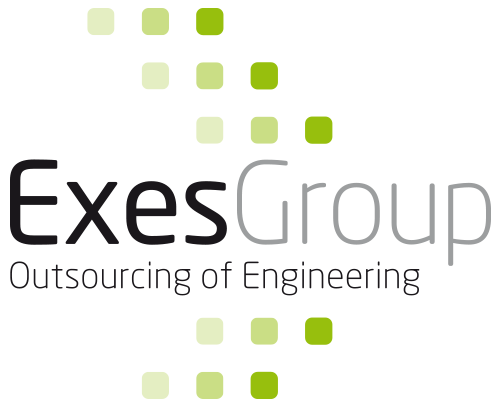 The Exes Group can carry out the complete process to unburden your engineers. We are specialised in performing such bulk activities in the field of data validation, data cleansing, PDM implementation and data integrity. Exes Group is specialised in carrying out activities in the field of engineering. We offer flexible capacity, both on-site and offshore, and support for your organisation’s engineers. This allows your organisation to separate work that adds value from labour-intensive work. The Exes Group happily relieves you of time-consuming work. Moreover, we are specialised in various engineering activities. The legislation relating to the provision of manuals is very strict, both for the business-to-business and the business-to-consumer market. 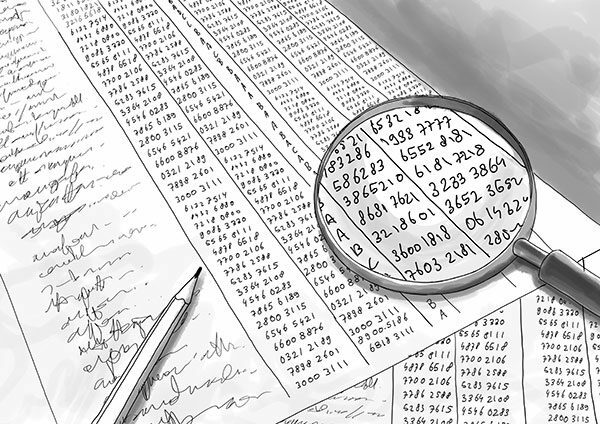 Clients and end-users put more and more demands on documentation. 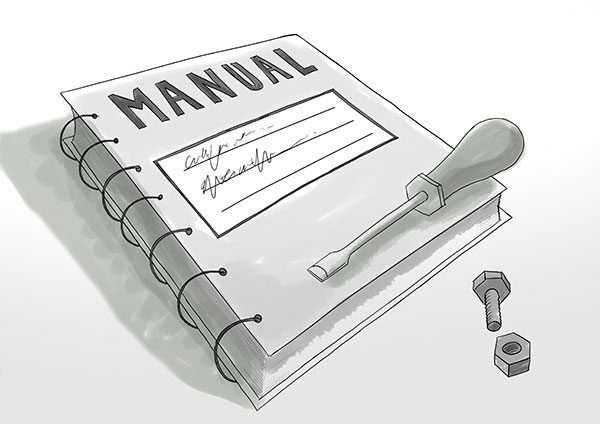 Creating manuals is no longer something that can be “done on the side’ by the engineering department. Moreover, the diversity of manuals and the fact that they must be kept up to date requires a lot of work. The Exes Group can completely take over the creation of this documentation from you. Anything from installation and user manuals to spare part and service manuals. 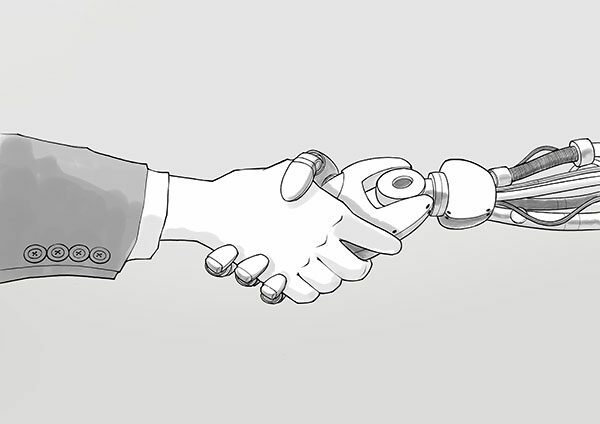 Industry 4.0 is the name for the fourth industrial revolution. It changes the way manufacturing takes place through the integration of Internet of Things, Big Data, Augmented Reality, data integration and other technological developments that affect the core of the manufacturing process and the production systems. The Exes Group has extensive experience in this area and can support you in carrying out various activities related to these technological developments.